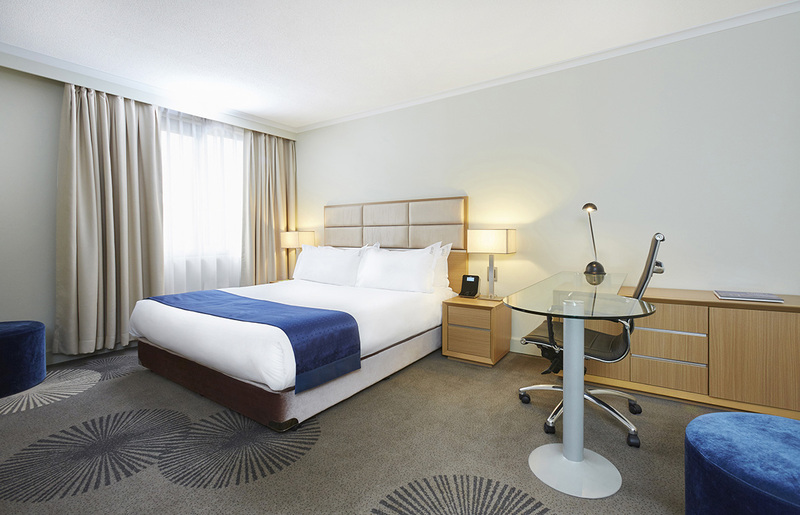 Holiday Inn Parramatta accommodation is located just 24km from the Sydney CBD, rich in historical and contemporary sights and attractions. While staying in our Parramatta accommodation take some time to experience the historical part of Sydney. Start off with a scenic walk through the Harris Park Heritage Walk, or maybe a stroll down the picturesque riverbank of Queen’s Wharf Reserve where you can see the location Governor Philip arrived in 1788 to establish Australia’s second settlement. From this location you can catch a ferry to variety of locations around Sydney. Other heritage sites that you can visit while staying in our Parramatta accommodation include the Experiment Farm, which was Australia’s first private farm. Ex-convict James Ruse developed the farm in 1793 and features an Indian bungalow built in 1793 by Surgeon Harris, the bungalow contains 1830s furniture and exhibition of the life of James Ruse. Parramatta features military historical attractions such as the Lancer Barracks. The Barracks were built in 1820 to house British Garrison Troops. For those interested in architecture, Parramatta houses the twin towers of St John’s Cathedral which date back to 1819; the Parramatta Town Hall, which was built in 1883. Australia’s oldest surviving public building; Old Government is located in Parramatta, built between 1799 and 1818 by Governors John Hunter and Lachlan Macquarie. This historical site boasts the nation’s most important collection of early Australian furniture. Parramatta also features the Centenary fountain and clock, erected in 1888 to commemorate 100 years of convict settlement. For those seeking a more contemporary visit, stay in our Parramatta accommodation and you will be in the centre of the Parramatta CBD. As soon as exiting our accommodation you will find a wide range of culinary experiences with cuisine hailing from around the world. For those seeking some culture visit the Riverside Theatre for a play, musical or even a film festival, there is always an exciting selection of entertainment for every member of the family. A short walk from our Parramatta accommodation is Parramatta Westfield shopping centre, where you can find both unique boutiques and larger fashion stores. Our Parramatta accommodation guarantees our guests that they are able to access the best of the city’s historical and contemporary attractions, within a short walk or drive.